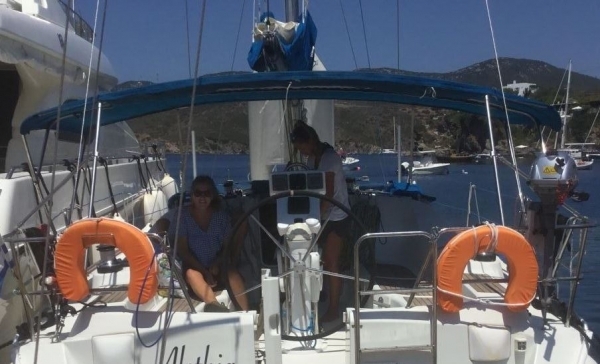 MIXit Sailing Holidays has been providing yacht charter services in the Aegean Sea area of Greece for more than 10 years ensuring high standards and a commitment to customer care. 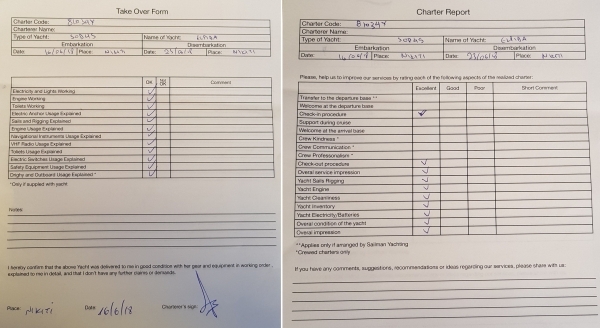 Our range of yachts are maintained to a high standard with each one presenting a unique set of features which are shown in our detailed yacht descriptions. The Aegean Sea and Sporades Islands are special: You will experience freedom that you will find nowhere else in Greece and we want you to come back again so we work hard to ensure you have a sailing holiday experience you will want to repeat. 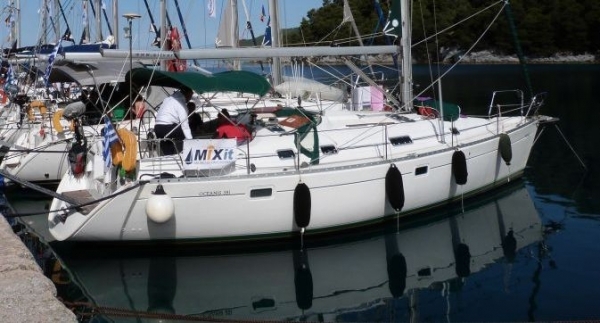 We can highly recommend Mixit Sailing. We got prompt and personal service. The boat we chartered was the Beneteau 381. It is somewhat older than what we would have preferred when we booked it, but we were surprised of how well maintained it was, everything in good condition. We had an amazing two weeks sailing out of Volos. The sailing area was fantastic - lots of different places to explore from quiet bays to lively Skiathos Town. The highlight of the holiday was sailing to Skyros where we spent two nights. 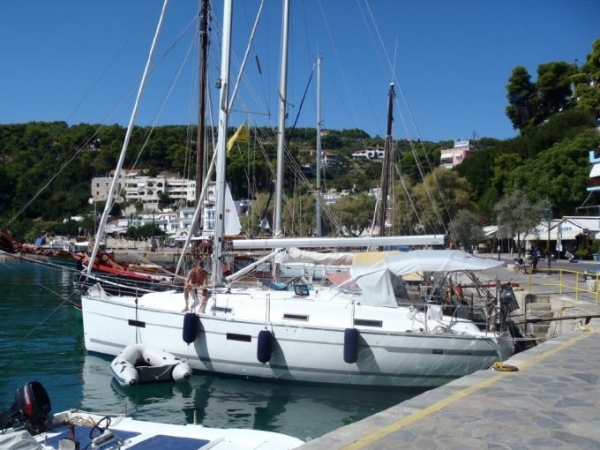 It was great to go out of Volos which was very relaxing, especially compared to Athens where we have sailed for several years.The boat was great, very well equipped and perfect for the 6 of us. We will certainly be back. Thank you.